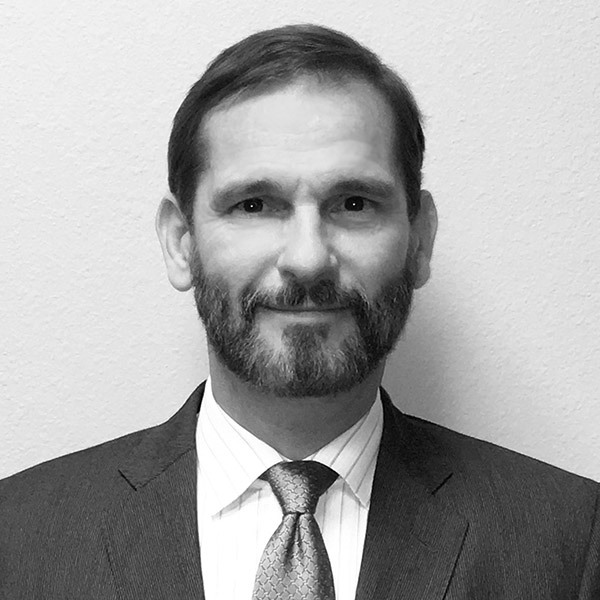 Mr. Sigler is the Founder & CEO and investing principal of Global Trust Group & Global Trust Ventures, Global Key Advisors (a Registered Investment Advisor) and co-founder of ABC Masterminds (Artificial Inteligence-Blockchain-Crypto). Robert has over 30 years of experience in accounting, finance, investment banking, mergers, acquisitions, capital markets, private equity, and venture strategy and management. He owns or has co-founded numerous businesses in regulated and diverse industries, is CEO of Global Trust’s private investment partnership and related and industry funds, and founded RS Development, which successfully developed and branded the “Manhattanization” of Las Vegas condominium properties on Las Vegas Boulevard. Robert is also an investor and advisor to many highly successful companies including. Tesloop/CARMIQ, Surkus, Trendy Butler, Dubset, Riveting Entertainment/RivNow, Sports1Marketing.com, SureID.com, Nautical Control Solutions, WhereTo, FragMob, SmartEar, Neuroptics, and Raise The Money. Robert has co-published in corporate governance with Dr. Robert B. Stobaugh of the Harvard Graduate School of Business and has an MBA from Harvard with joint coursework at Massachusetts Institute of Technology and Kennedy School of Government, preceded by a BS from the Univ. of Alabama’s Culverhouse School of Accountancy & Manderson School of Business where he graduated with top honors in both Business and Arts & Sciences with a combined perfect 4.0 overall GPA. Robert served as a senior analyst at S.C. Bernstein in New York City, investment banker for Credit Suisse First Boston’s New York City headquarters, Merger & Acquisitions group, in the international tax group of Price Waterhouse in Atlanta, and as one of 6 national post-graduate research fellows of the US Financial and Governmental Accounting Standards Board. Robert loves working with children and youth sports, kenpo karate (Parker-Speakman) & jiujitsu (Drysdale – Zenith Team) martial arts and is a Kenpo Karate 3rd degree Black Belt as well as a 5.0 Fighter world cup MMA champion. He also enjoys all court sports, rock climbing, adventure travel, photography, and is a PADI certified Master & Rescue Diver. Download Robert’s historical Bernstein research here (Zip Format, 4.3 MB).